· Starting date of online registration: - 1st Sept 2014. · Last date of online registration: - 18th Sept 2014. So total Posts are: - 2986. Educational Qualifications: - Graduate in any discipline from any recognized University. Age Limit: - 21 to 30 Yrs (relaxation as per Govt. norms). Pay Scale: - 14500/- to 25700/-. Application Fees: - 500/-(100/- For SC/ST/PWD Candidates). 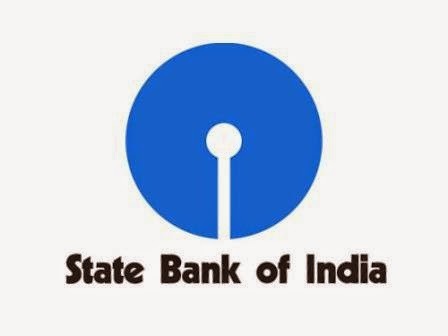 How to apply: - All the candidates should apply online through online by the official website of the State Bank of India before the last date of application submission. And here we are giving you a web link by which you can easily apply online and get the detailed information about the SBI Recruitment 2014. Click here for Recruitment details and online application.